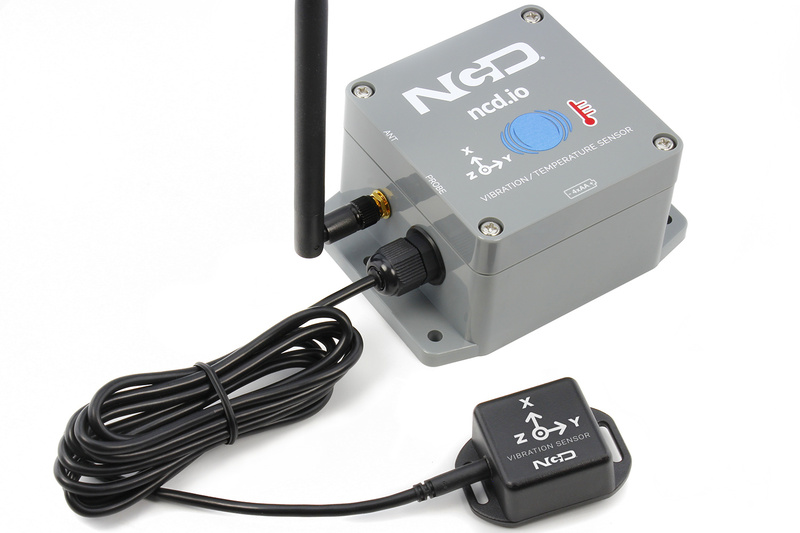 We have purchase ncd.io Vibration / Temperature Sensor,we are able get accelerometer data. we are having hardtime in understanding MIN and MAX Values. How MIN and MAX Values are calculated and why MIN values most of the time is zero. In Time series mode does sensor gives FFT Values ? The Min and Max values represent the Min and Max g values during the measuring interval. Can you share a screen shot of the values you are reading. No, the sensor only sends the data in the time domain. The FFT processing is performed in the UI. 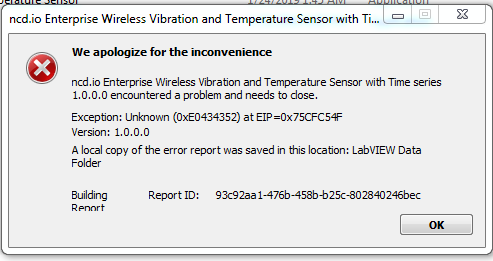 From the other post, i think you have purchased the Wireless Vibration Temperature Sensor whereas the Utility you are trying to run is for the Enterprise Vibration Temperature Sensor only. Can you please share the part that you have purchased. 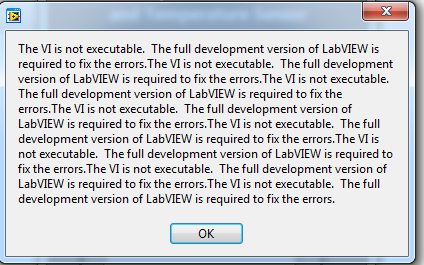 We are certainly looking into the error that you are getting when you run this utility though. The sensor you have does not have time domain features. 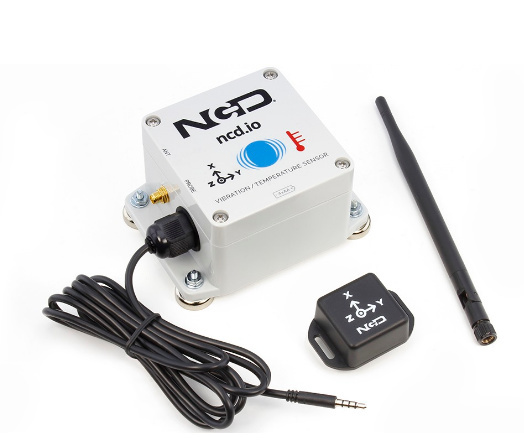 Long Range Wireless Vibration Temperature Sensor. 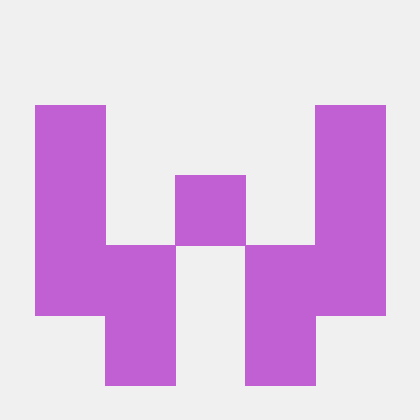 Contribute to ncdcommunity/Industrial-IoT-Vibration-Temperature-Sensor development by creating an account on GitHub. Q1 : How to differentiate between the vibration sensors which supports time domain which does not .